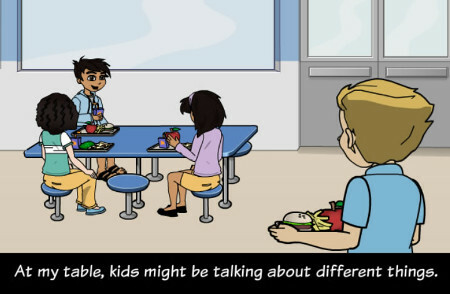 Our sister company, Centervention, has released a new online program called Stories in Motion that is specifically designed for elementary students with autism spectrum disorder. With Stories in Motion, students create personalized social stories around 12 different school scenarios, including anxiety, bullying, friendship, personal space, and more. If you are an educator, researcher, or clinician, you can learn more about Stories in Motion on Centervention.com. If you are interested in Stories in Motion for use at home, please visit this page. Learn more about 3C Institute.